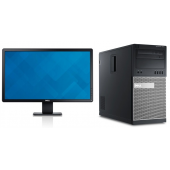 Intel® Dual Core™ processor 2GB RAM 500GB HDD 19" Mo..
Intel® Core™ i3 processor Desktop size: 58.4 cm 19" Monitor HD Disp..
Intel® Core™ i3 processor Desktop size: 58.4 cm 18.5" Full HD Displ..
Chipset Intel® G41 Express Chipset with ICH7 C..
Intel® Dual Core™ processor Desktop size: 58.4 cm 19" Monitor Displ.. 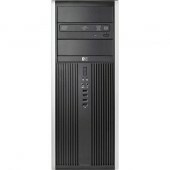 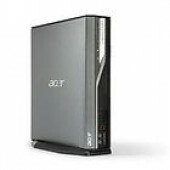 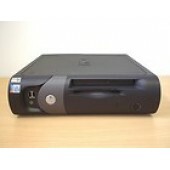 Product details: 2 GHz, 2 G Ram, 500G HDD, DVDRW, WINDOWS 7 PROFESSIONAL ..
Intel® Core™ i5 processor Desktop size: 58.4 cm 4GB RAM ..
Operating system Windows 7 Professional 64 (available through downgrade rights from Windows 8..
Intel Dual Core Processor 2GB RAM 500GB Hard Drive I.. 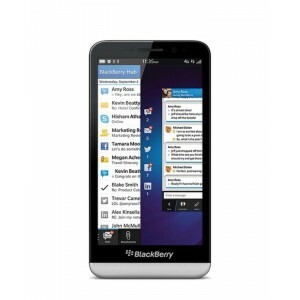 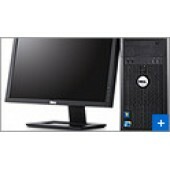 Specifications of 600B MT + MONITOR - Monitor Size : 20 inches - Operating System.. 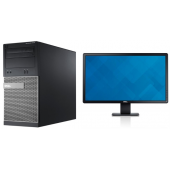 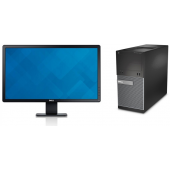 Specifications of 600B MT + MONITOR - Monitor Size : 18.5inches - Operating Syste.. 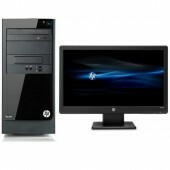 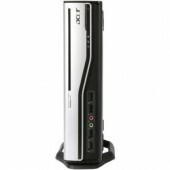 Specifications of 600B MT + MONITOR - Operating System : Windows 8 Professional ..
Key Features 3.3 GHz Intel Core i3-2120 Processor 2Gb 133MHz DDR3 .. 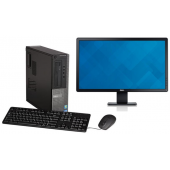 Product Details General Desktop type desktop system Packaged Quantity 1.0 ..
Intel® Core™ i5 processor 4GB RAM 500GB HDD NO Monit..
Intel® Core™ i5 SFF processor Desktop size: 58.4 cm 4GB RAM &nb..
Intel i3-550 3.2 GHz CPU 2GB 1333MHz DDR-3 SDRAM 320GB 7200rpm SATA HDD Windows 7 Home Prem..
Intel® Core™ i3 SFF processor Desktop size: 58.4 cm 4GB RAM &nb..
Intel® Core™ i5 processor Desktop size: 58.4 cm No Display Monitor ..
Intel Core i5 Desktop size: 58.4 cm 23" Touchscreen Full HD Display 4 GB RAM ..
Intel® Core™ i3 processor 6GB RAM 2TB HDD 23" Monito..
Intel® Dual Core™ processor 4GB RAM 500GB HDD 20" Mo..
Key Features Intel Core i3-3220, 2.9GHz Processor Speed 4GB DDR3, ..
Key Features Intel Pentium G6950 2.80 GHz CPU 2GB 1333MHz DDR-3 SDRAM 320GB 7..
Intel® Core™ i3 processor 2GB RAM 500GB HDD 18.5" Mo.. 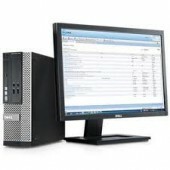 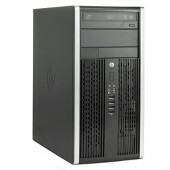 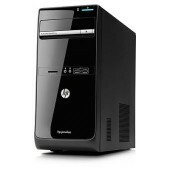 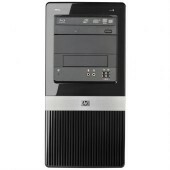 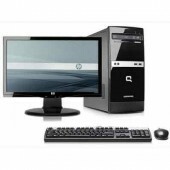 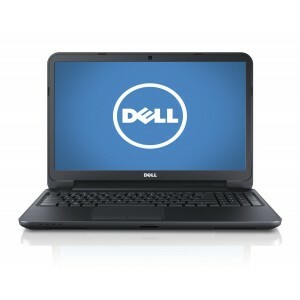 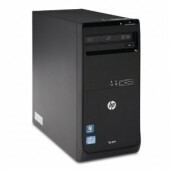 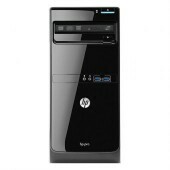 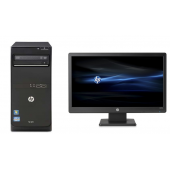 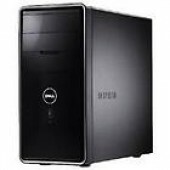 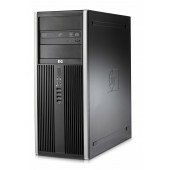 Product features Feature Description ..
Intel® Core™ i3 3.4GHZ processor Desktop size: 58.4 cm 18.5" ..
Intel® Dual Core™ processor Desktop size: 58.4 cm 18.5" Full .. 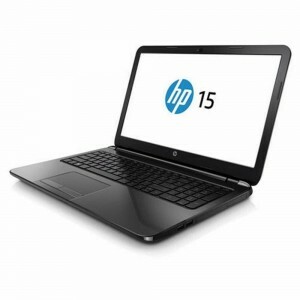 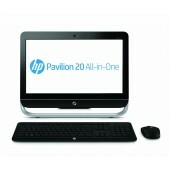 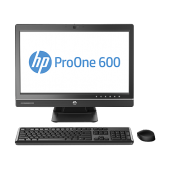 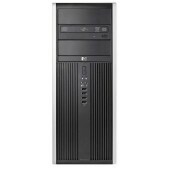 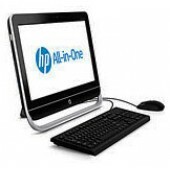 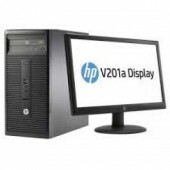 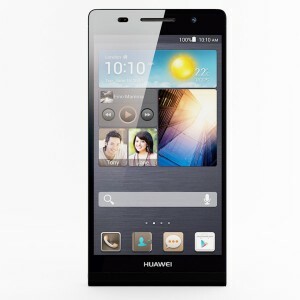 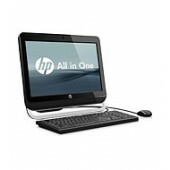 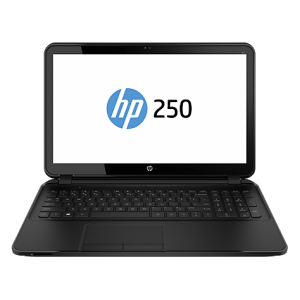 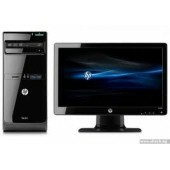 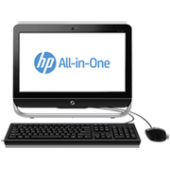 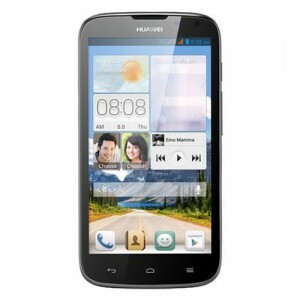 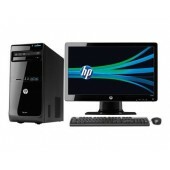 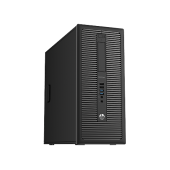 Product features HP ALL IN ONE, 3520, 500GB HDD, 2GB RAM Intel Core, 2.9Ghz ..
Intel Dual Core 2.7 GHz cache processor 20" diagonal full HD widescreen WLED display I..
Intel® Core™ i3 processor 4GB RAM 500GB HDD Blu-ray ..